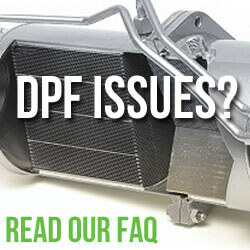 Home › dpf-diesel-particulate-filter › VAG DPF (VW): Which OBD2 II ELM327 Dongle should I use? Bluetooth / Wifi? 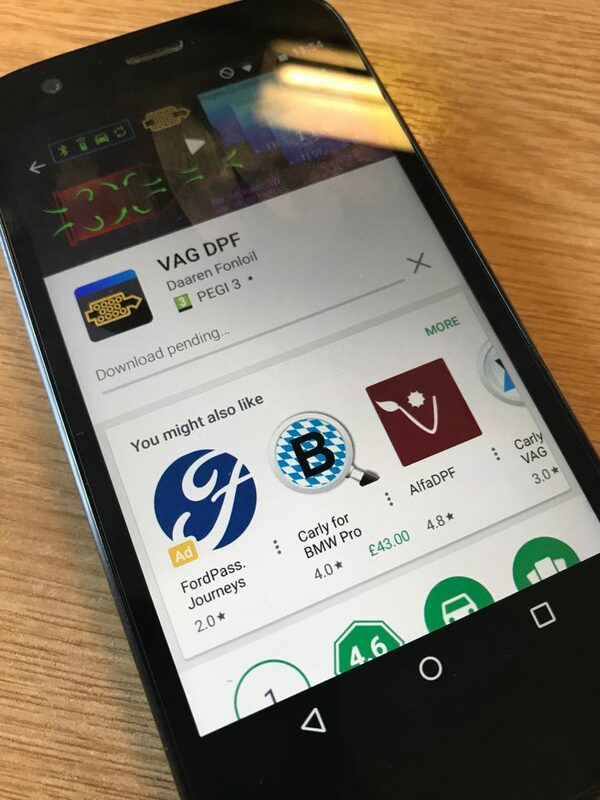 We’re big fans of the VAG DPF app (full review coming very soon) its a great tool for tracking DPF regeneration and soot loading – the problem is we’re constantly being asked which dongle to choose. There are literally a million different OBD2 II dongles out there, all claiming support all manner of different protocols. The problem is that many simply do not work. We got in touch with the author of the VAG DPF app Daaren, he suggests using either a Scantool Obdlink LX or the wallet friendly Vgate iCar 2. Being the tight careful man that I am, I chose the Wifi version of the Vgate iCar 2. This dongle works perfectly with the app and my 2015 Skoda VRS 184 TDI Euro 6 (CUPA Engine) however not all apps support Wifi dongles. I swiftly returned the unit in flavor of the Bluetooth dongle. The Bluetooth version of the dongle is pure perfection. It fully supports VAG DPF, the ELM327 specification and a whole host a other apps available on the Play Store such as Torque pro or Dashcommand from the App / Apple Store. It’s also cheap as chips! For what is a very cost effective dongle I was very surprised with the quality of the packaging. If you squint, take of your glasses and have a couple of pints you could almost mistake it for being something Apple might sell. Inside the matt sheen finished white box you get the Dongle, a funny shaped CD and an instruction manual. 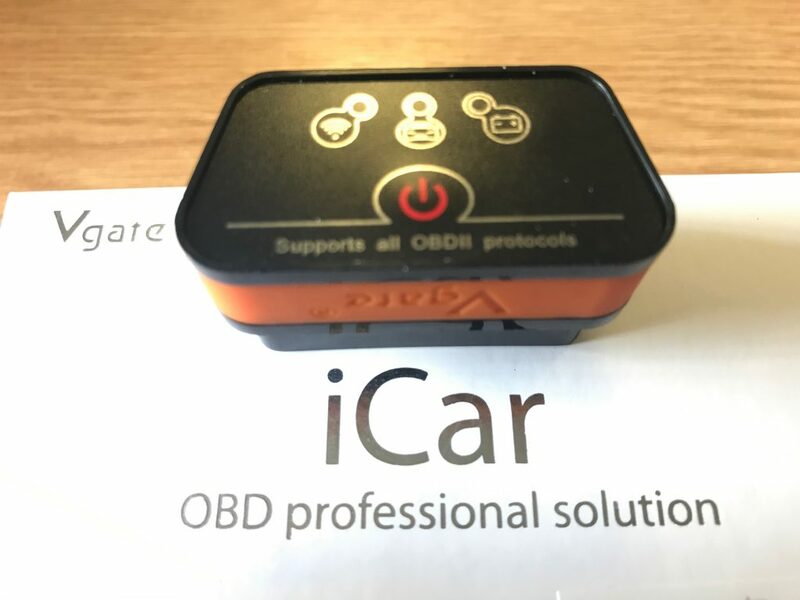 The device itself is very well put together and is low profile, especially good for vehicles with poorly placed OBD2 ports that could cause an obstruction. You really don’t want to be damaging the OBD2 port, trust me… I’ve been there. Just be aware that your phone can only connect to one Bluetooth device at a time. This is why we carry our trusty Motorola Moto G (Gen 1) for this very purpose. That way it doesn’t interfere with my car hands-free and Amazon Music. 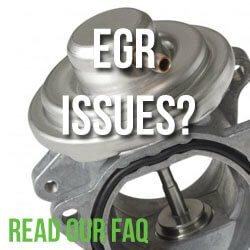 Which is the best dongle for VAG DPF? Like many people, I take advantage of an Amazon Prime Subscription (30 Day free trial here). This gives me free next day delivery for all Amazon Prime products, access to millions of songs on Amazon Music and Amazon’s excellent Prime Video service. This means that not only can I take advantage of free next day delivery but also get Amazon’s fine customer service should anything go wrong or you change your mind. I strongly suggest you use Amazon for your dongle. Click for the Vgate iCar 2 @ Amazon – or click the image below. We simply can not fault this little dongle. Just buy it. 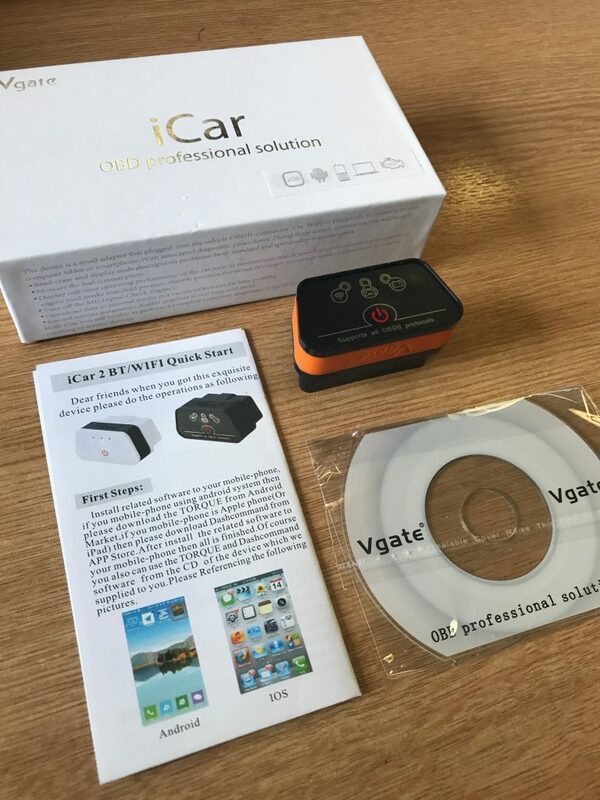 I purchased the Vgate icar dongle and the VAG DPF pro app.Set up was very easy. Only problem I have is that it doesn’t connect until I press the ‘on’ button on the dongle each time. Is this normal or is there a setting to automate this, as the OBD2 port is tucked away to the right of the steering? Yes, you need to turn it on each time you use it unfortunately. The newer version iCar pro can be left permanently plugged in without draining the battery. they say plug in and forget and thats just I have found it to be. Its also noticeably faster.